In old days, persons willing to sale the home or any property had to take help of property brokers and they also paid huge amount of sum as commission to the broker for his service. But the problem was that the seller’s dependency on broker, And bargaining was also difficult as seller had to give commission. That’s why, sellers started selling home by own. That is called FSBO. In For Sale By Owner, owner avoids taking help of property agents and saves commission. There are some pros and cons of by own. It a commission free selling. Saving of commission makes bargaining easy. Seller can schedule his time table. It saves commission but brings advertisement expense. Seller has to do all work like all paper work and finding customers. If seller has no knowledge of paper work he faces lot of problems. Seller has to give time to sell and has to sacrifice with other works. 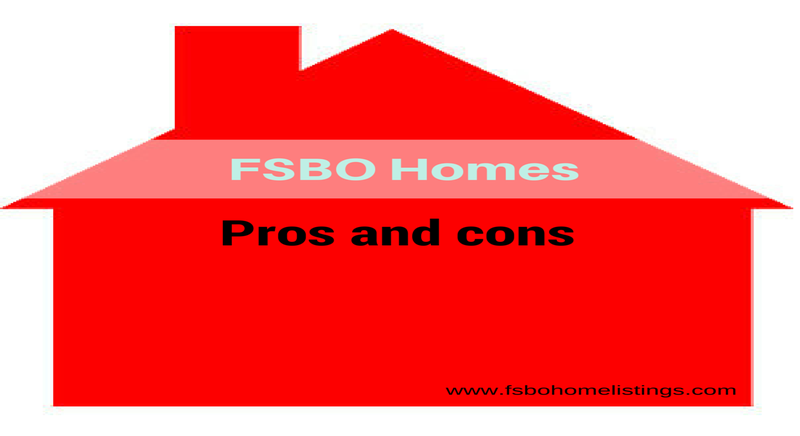 In the end it is advisable to all FSBO to take help of property listing services or FSBO services who can help in finding clients.